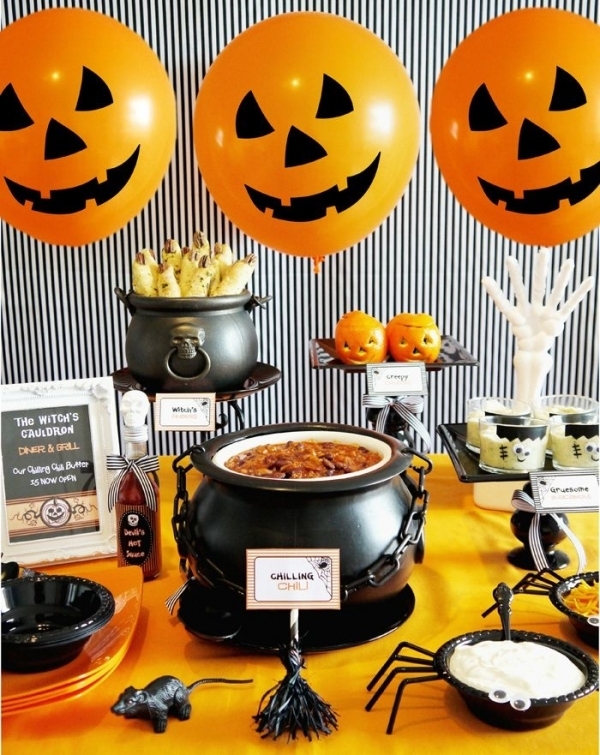 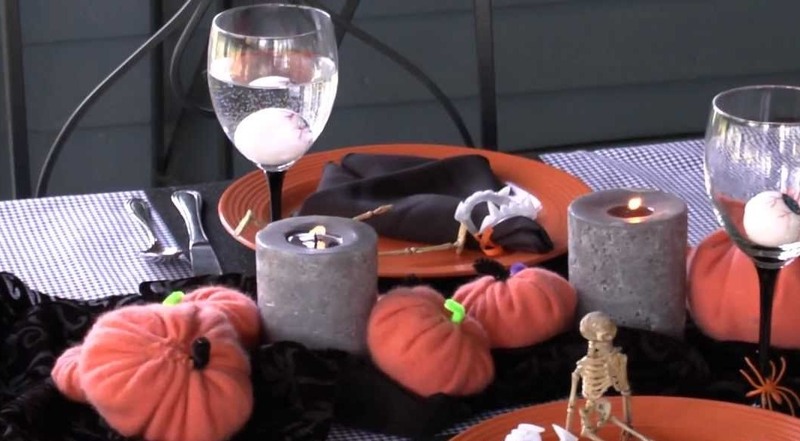 Halloween table decoration is one of the favorite part in Halloween festival and most essential part of any Halloween dinner or party. 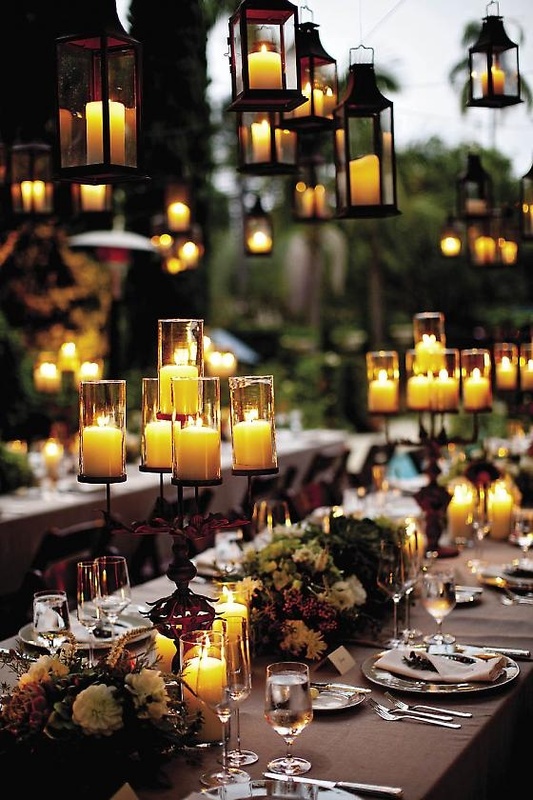 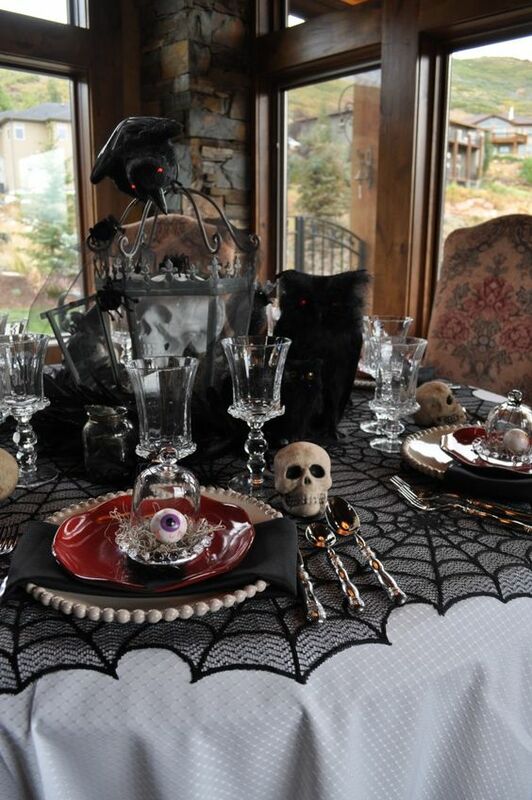 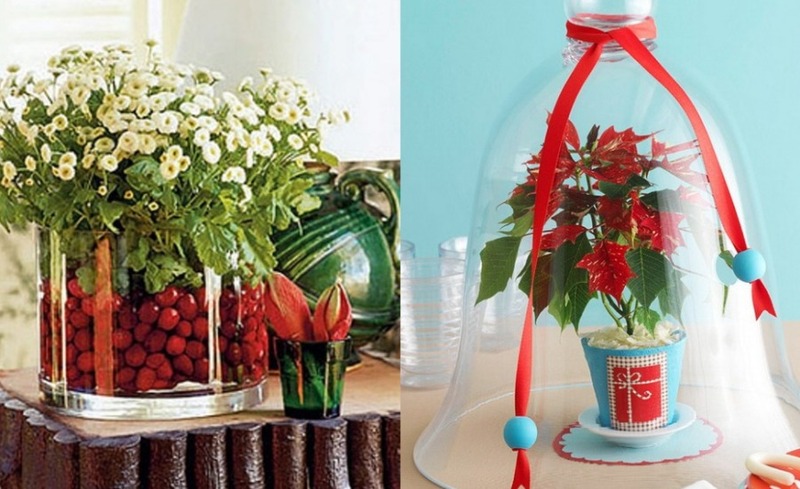 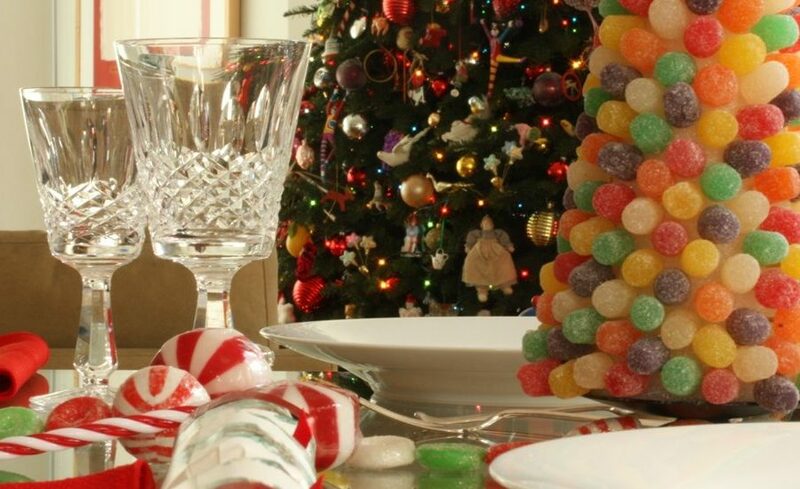 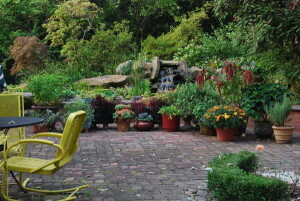 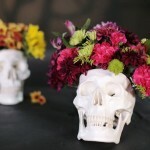 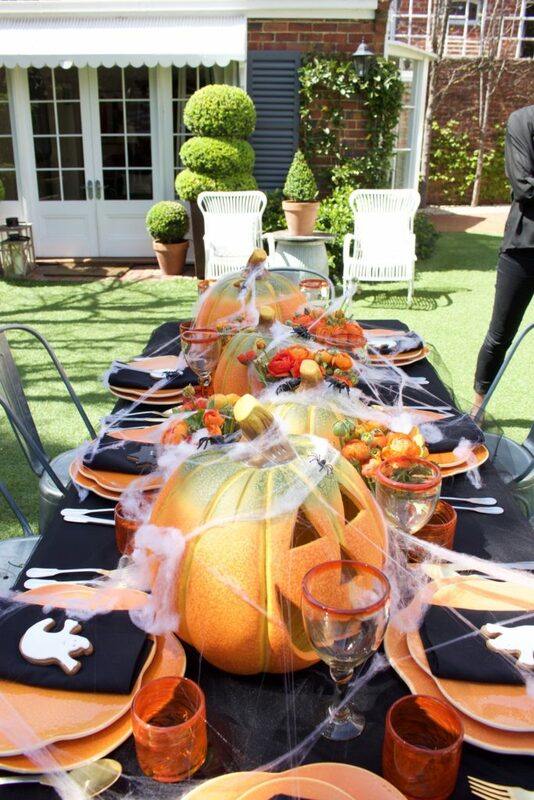 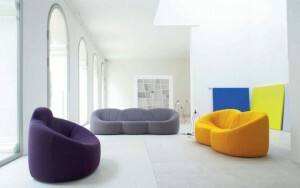 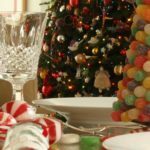 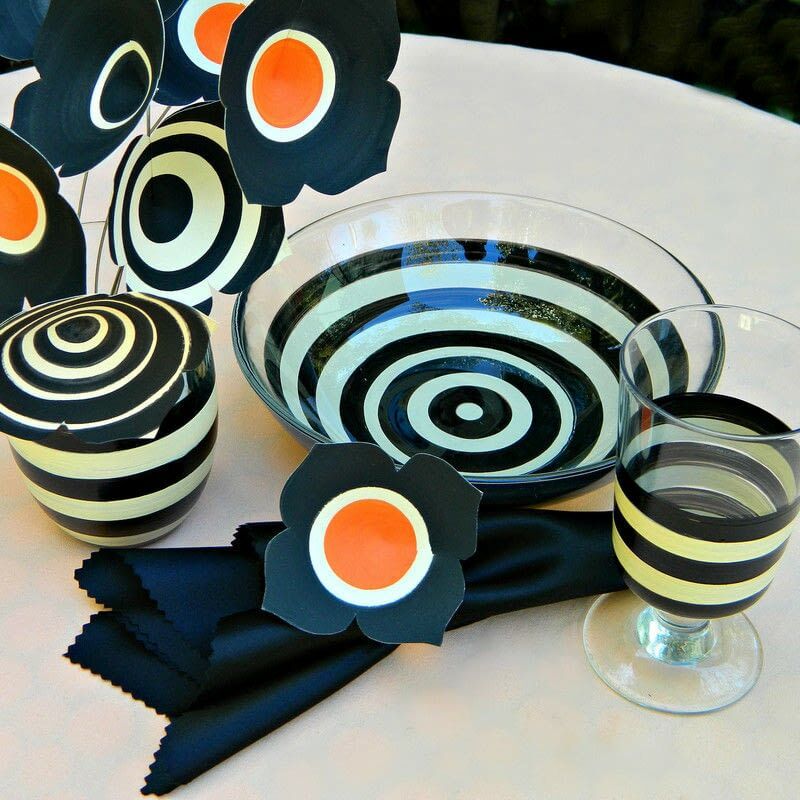 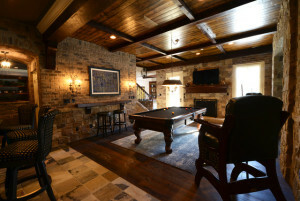 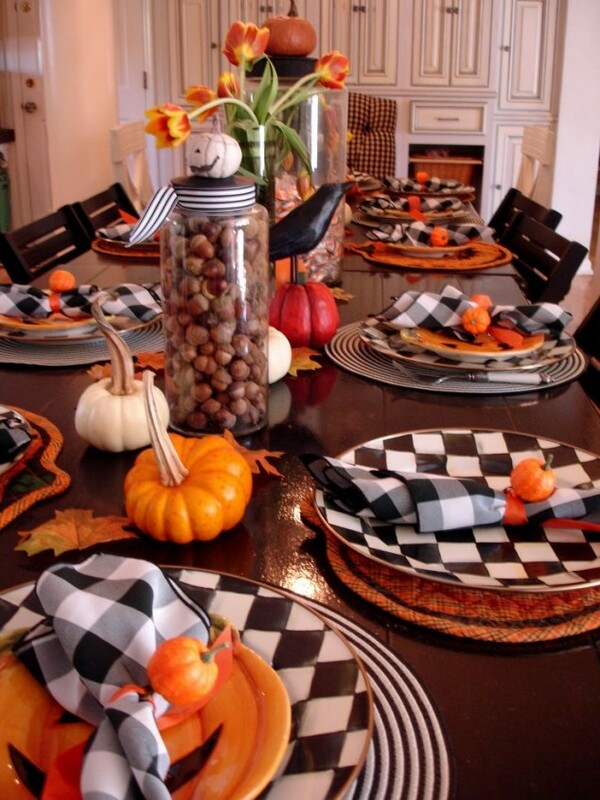 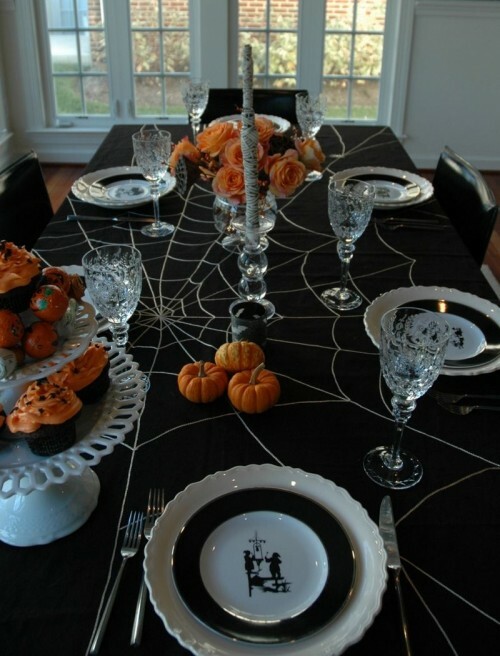 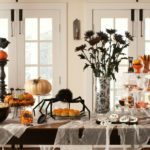 The Halloween dining table decoration ideas bring full energy and holiday spirit. 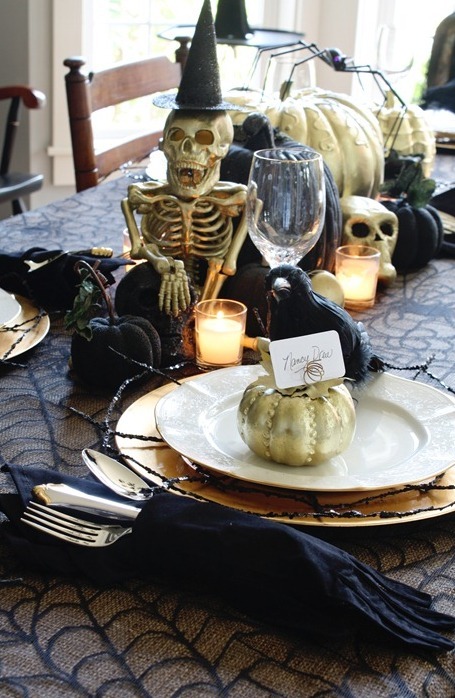 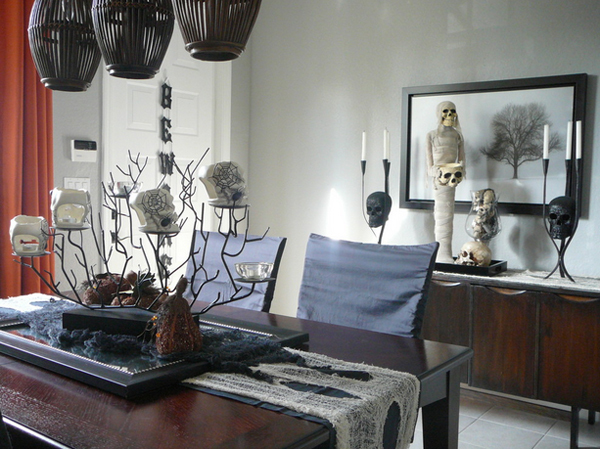 Dining table covered with spooky and scary decoration with pumpkin skulls crows and many more. 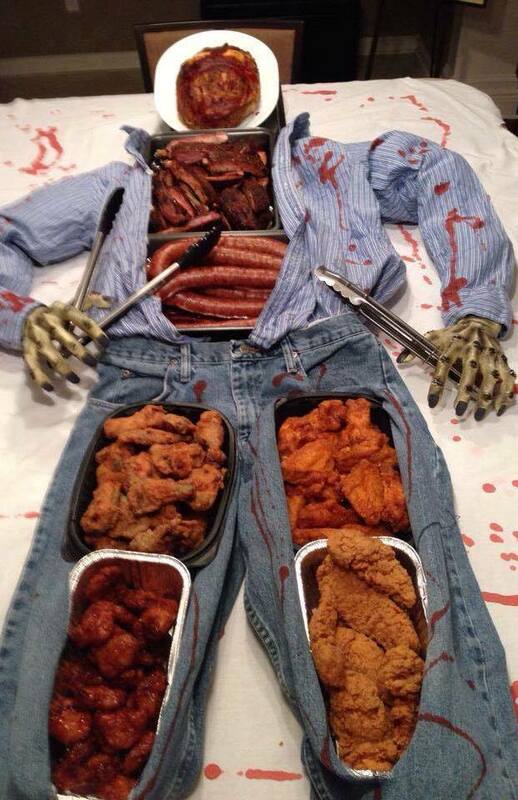 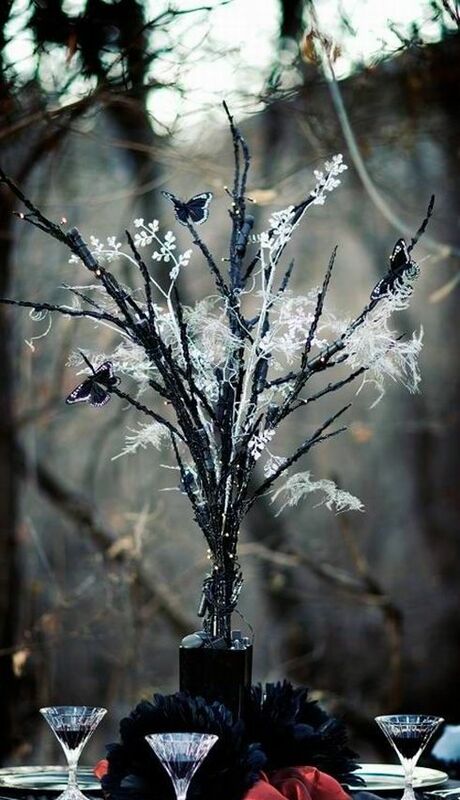 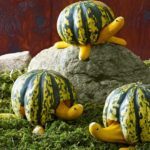 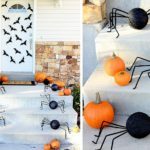 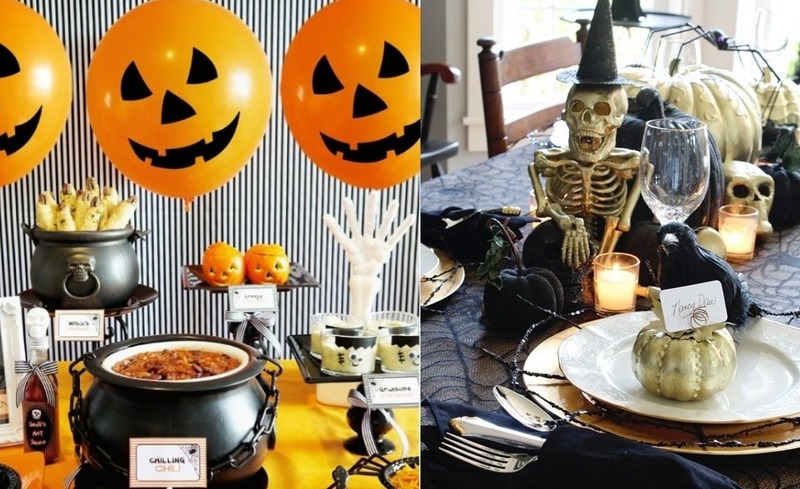 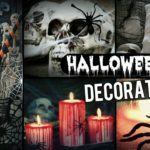 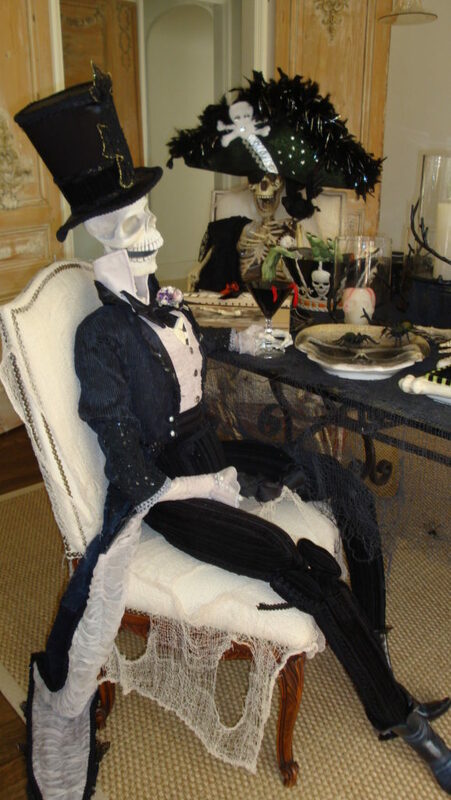 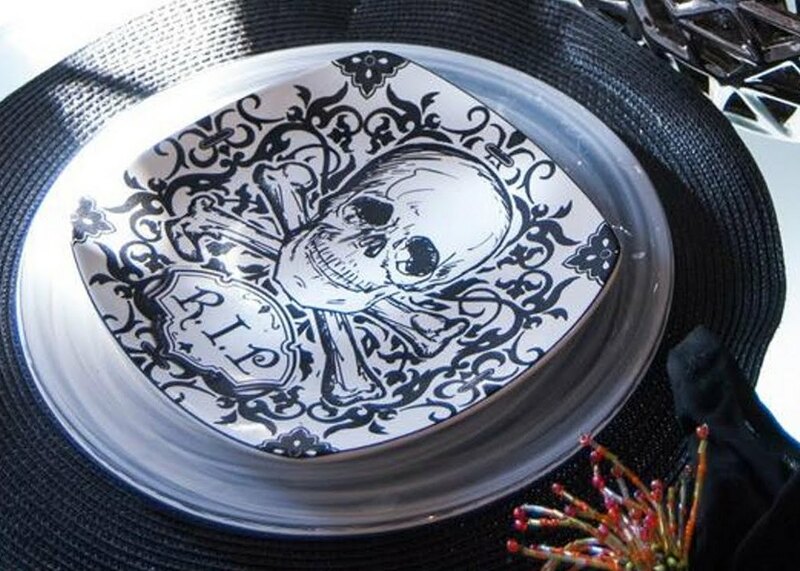 So what are you waiting lets start to discover some ideas from here and be ready to prepare some of the best Halloween dining table decoration ideas.